The majority of the materials available here do not require you to be a group member to access them. However, joining the Evo-Ed Project group has many perks! Click the "Join Group" button in the upper right corner. If you can't remember your password, ask for it to be sent to you. You are now a member of the group! 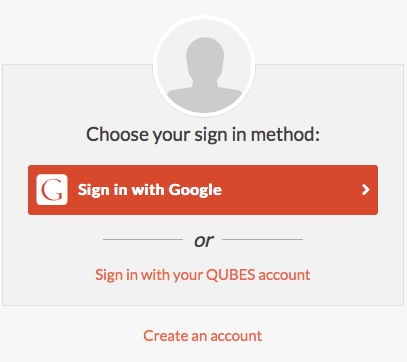 Having a QUBESHub account gives you access to a wide range of resources and opportunities to collaborate. You will need to confirm your identity by following a link that is sent to the email address your entered.